Tulamassage, Pregnancy Massage, Tulayoga for Children, Sivananda Yoga and Retreats. Appointments available in London and Monmouthshire. Tulamassage is a meditative form of bodywork in which the practitioner follows and glides along the natural pathways that run through and around your body. Massage appointments available in Monmouthshire and London. Evangeline teaches Sivananda based yoga which places a strong emphasis on physical health and well being. As part of a school of Hatha yoga it takes inspiration from the teachings of Swami Sivananda. Sivananda Yoga sessions available in Monmouthshire and London. Prenatal massage relaxes tense muscles, eases sore spots, improves circulation, reduces swelling and will help you to feel generally relaxed, calm and well. Pregnancy Massage appointments available in Monmouthshire and London. Breathwork is the most powerful physical, emotional and psychological healing mechanism, right beneath our noses waiting to be explored; yet we rarely give it more than a passing thought. Breathwork appointments available in Monmouthshire and London. Tulayoga is a simple, elegant and joyful practice that allows a child to return home to their body and calm centre. Weightless, trusting and calming, your child can experience pure relaxation. 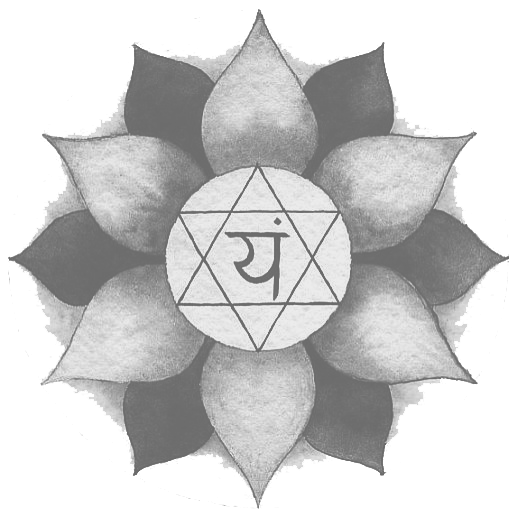 Tulayoga appointments available in Monmouthshire and London. Evangeline’s Retreats are for people who want to take time out of their busy lives to let go of stress and become restored, recharged and realigned. Taking place in the breathtaking countryside of the Wye Valley. Wellbeing Retreats available in Monmouthshire. I had for the most powerful massage ever. Evangeline is such a talented and gifted therapist. If you want massive results, go and see her... now! If you are looking for a great pregnancy massage I strongly recommend Evangeline, she is the best. She is completely devoted to nurturing you and ensuring you are well informed of how to get the best out of your pregnancy experience. I felt so relaxed and comfortable to recive a beautiful massage from a beautiful kind lady. Copyright 2019 Evangeline Di Michele - Tulamassage.